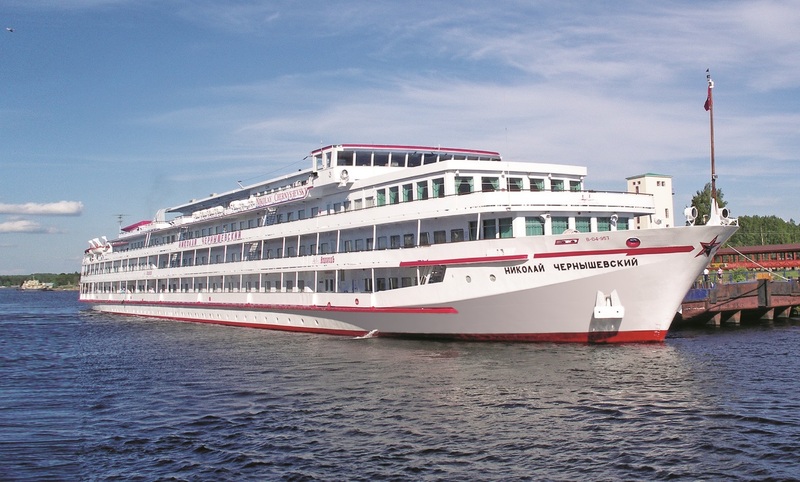 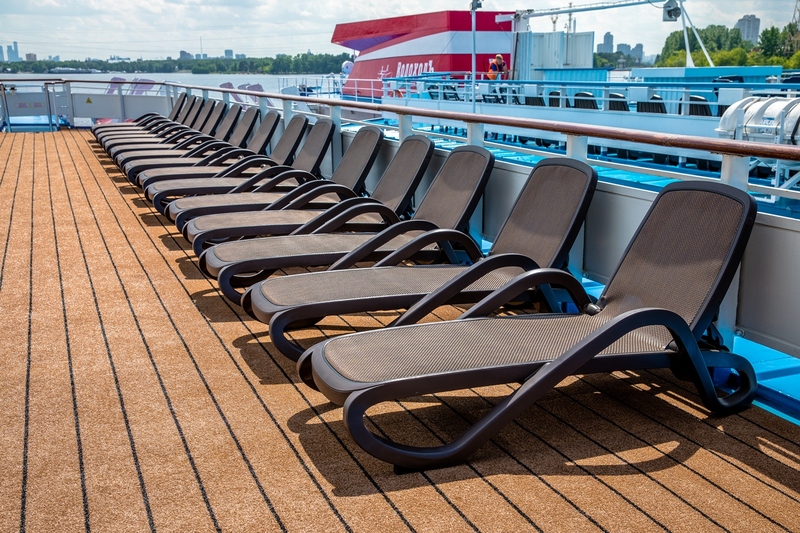 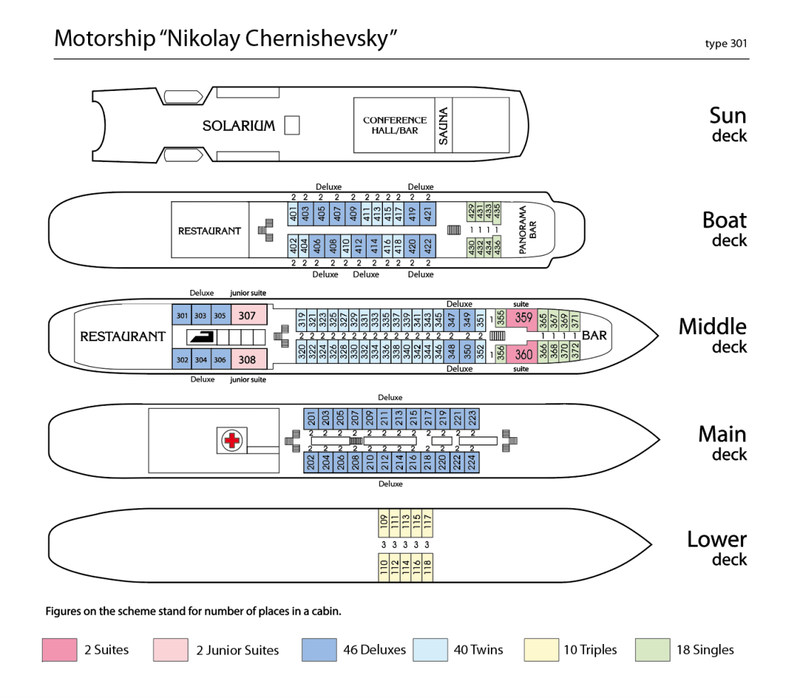 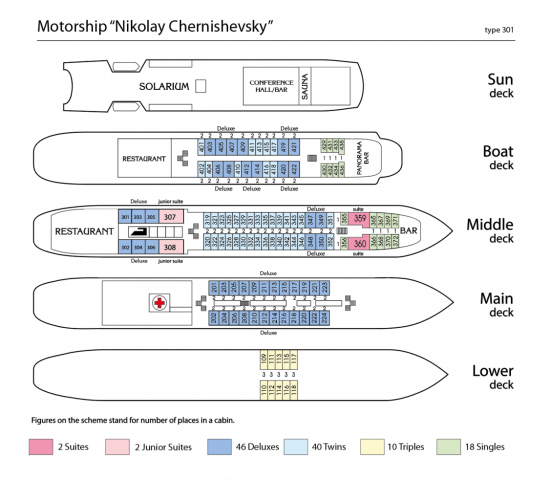 MS Nikolay Chernishevsky is a comfortable four deck vessel. Built in 1982 and refurbished in 2018, this motorship is equipped with modern facilities and exceeds the speed of 26km per hour. 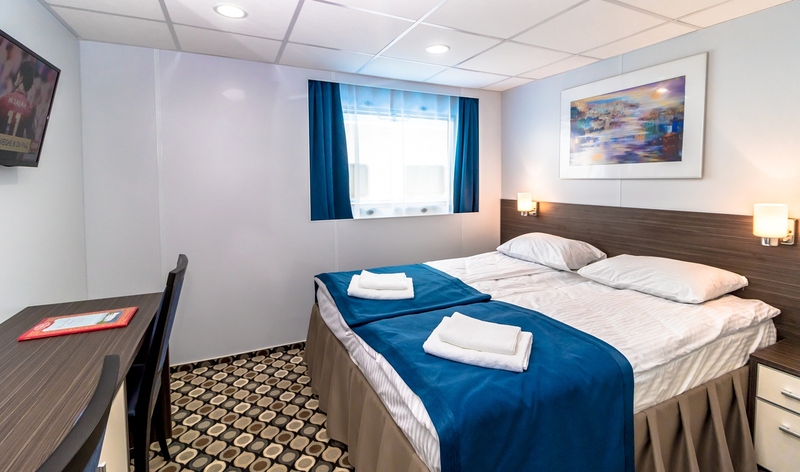 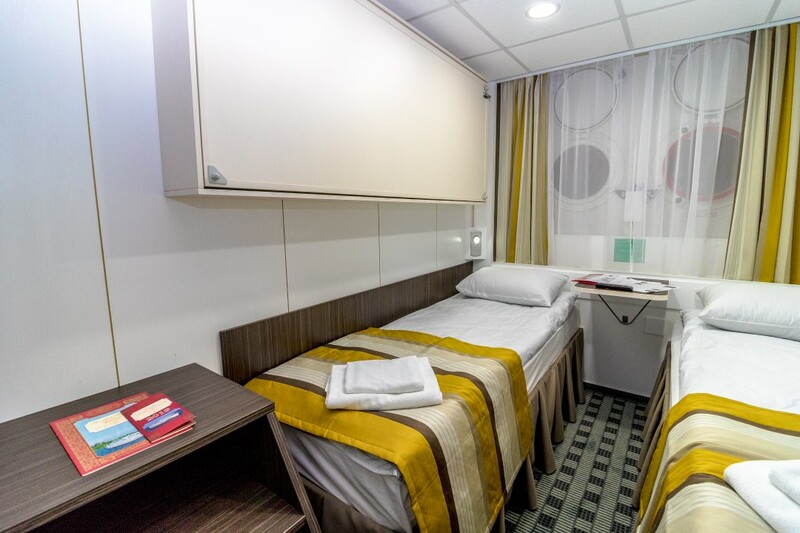 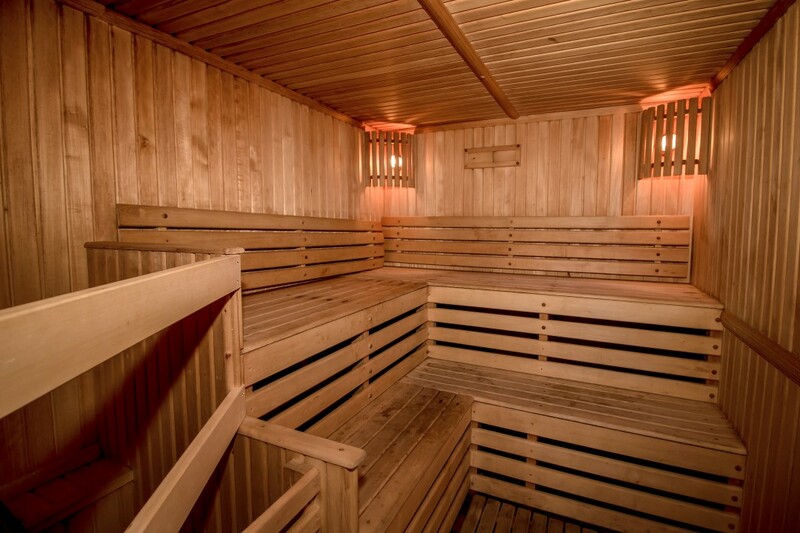 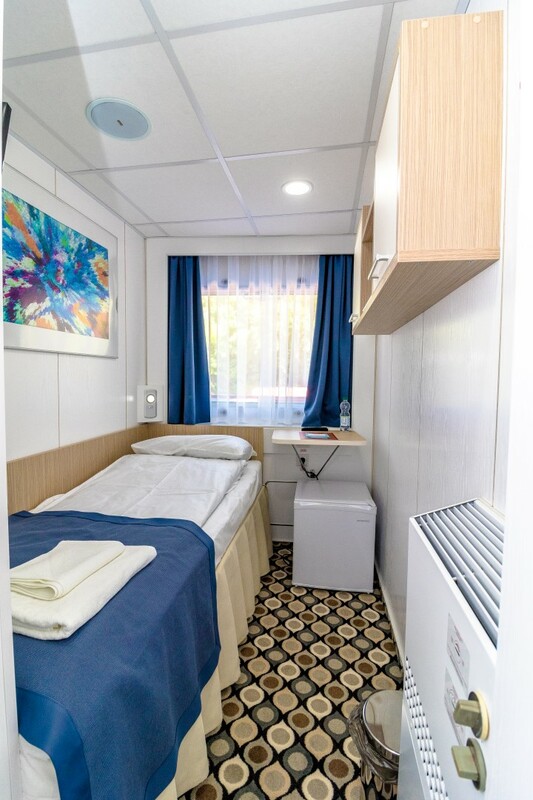 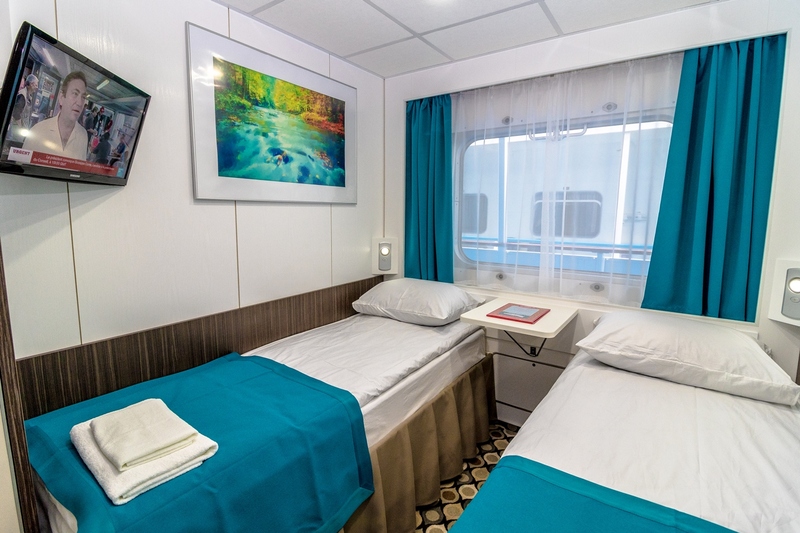 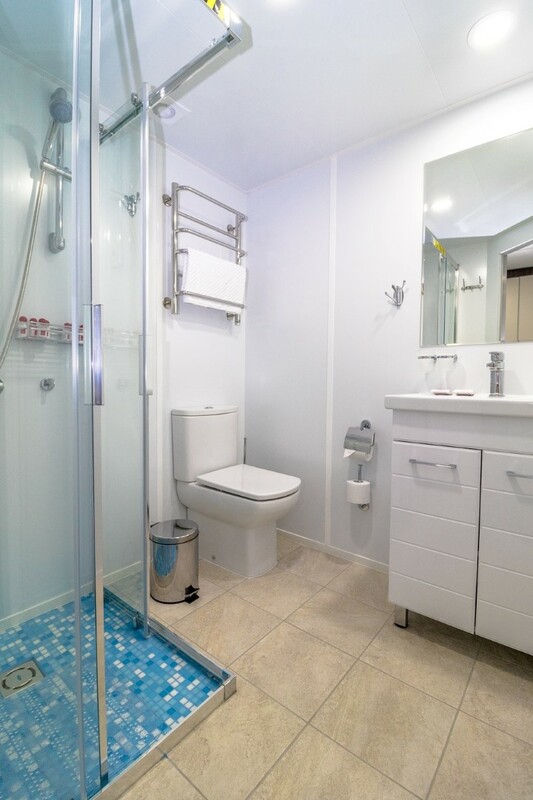 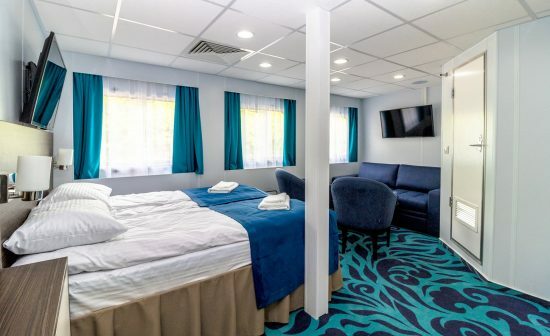 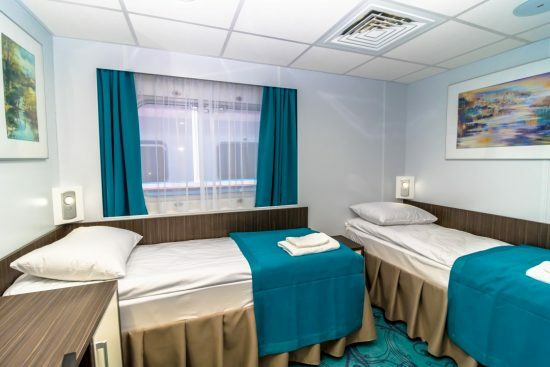 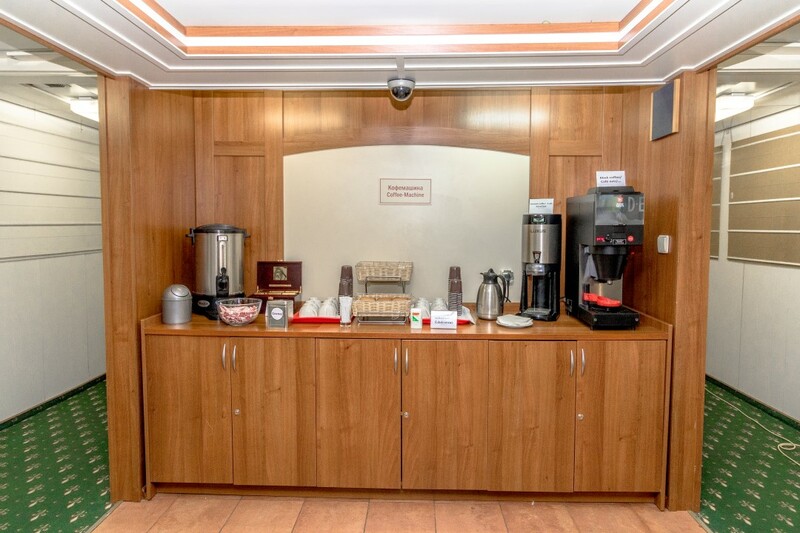 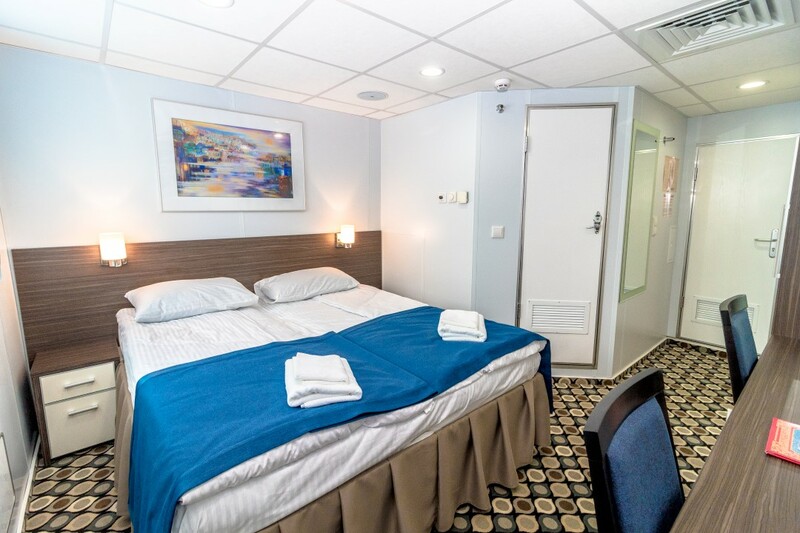 All cabins are equipped with private facilities, wardrobe, radio, refrigerator, and air conditioning and there is a large scenic window in each cabin. 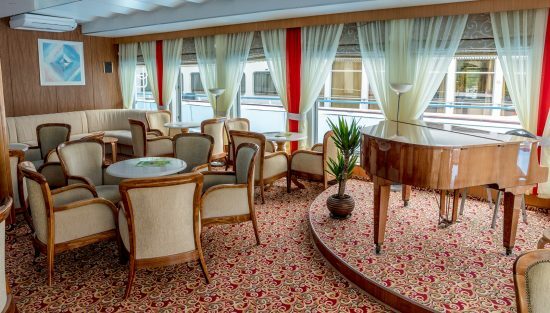 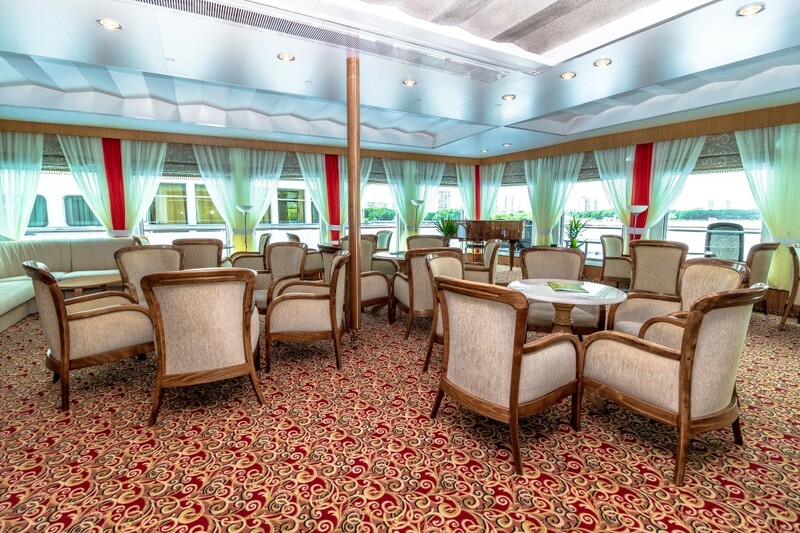 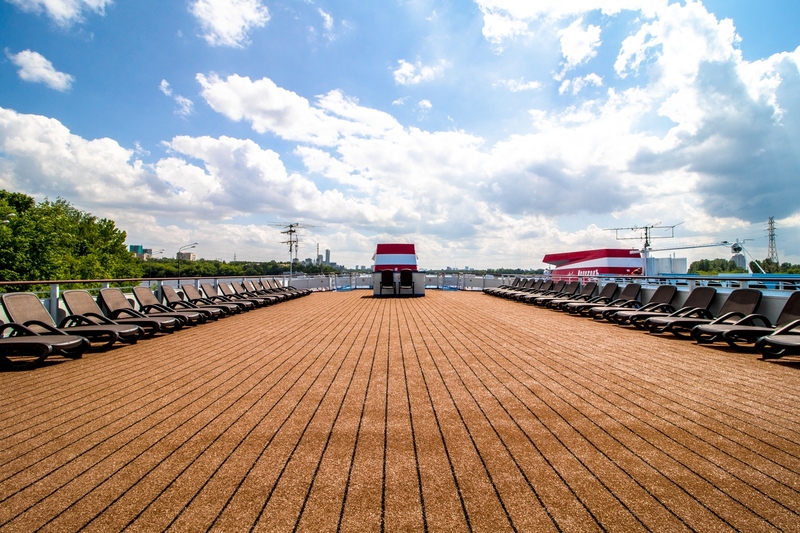 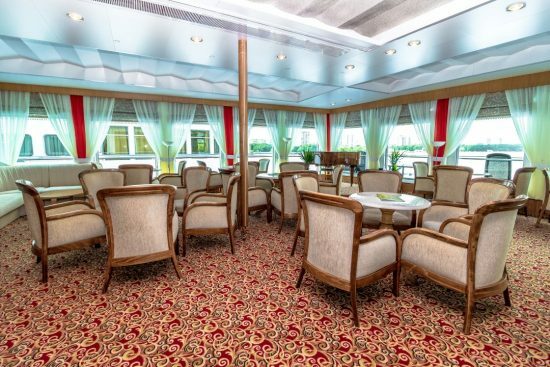 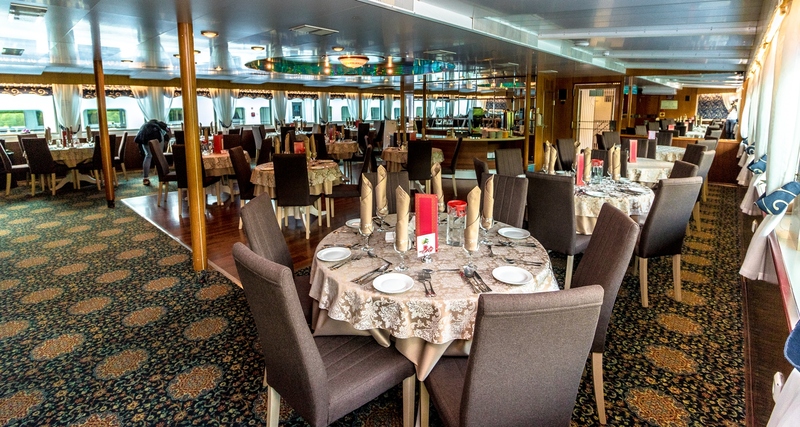 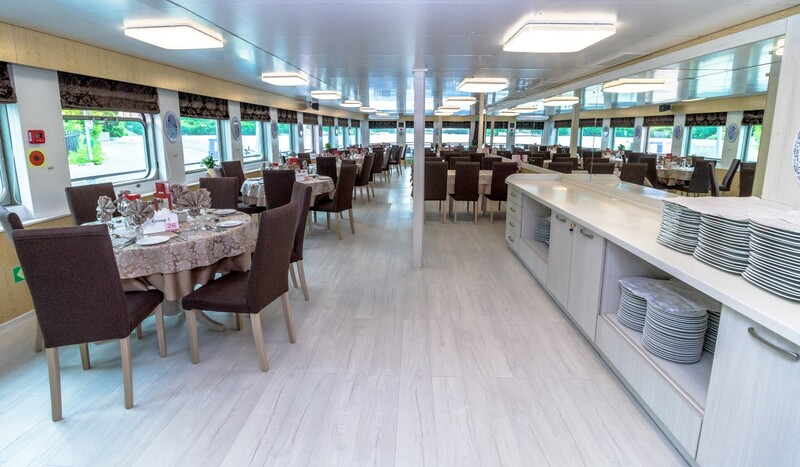 On-board you’ll experience three meals per day, welcome “bread and salt” ceremony, welcome cocktail, Russian tea ceremony, ‘Vodka Show’ and Captain’s farewell dinner and cocktail party.